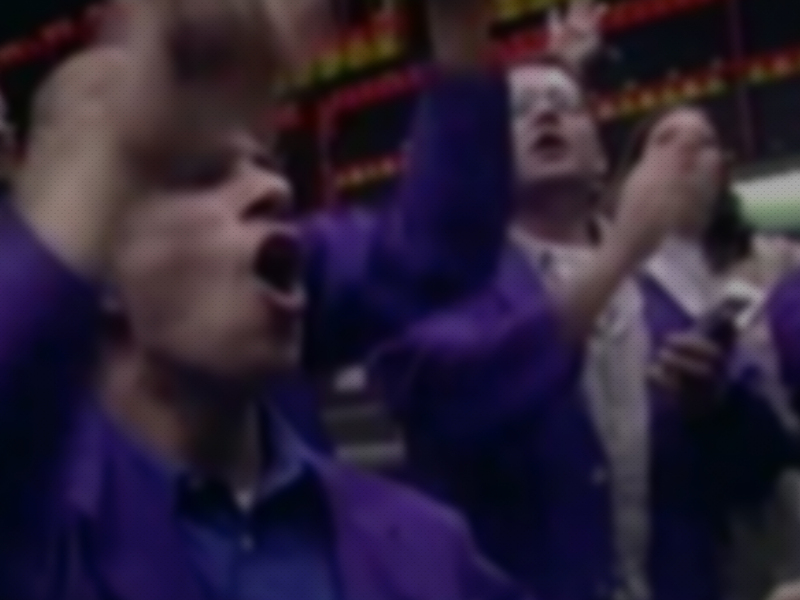 "Pit Trading 101 is an excellent tutorial. 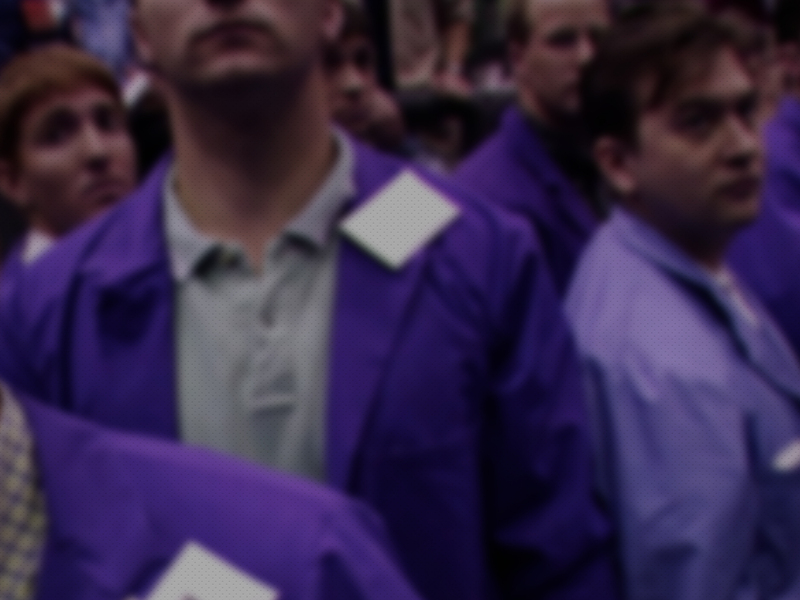 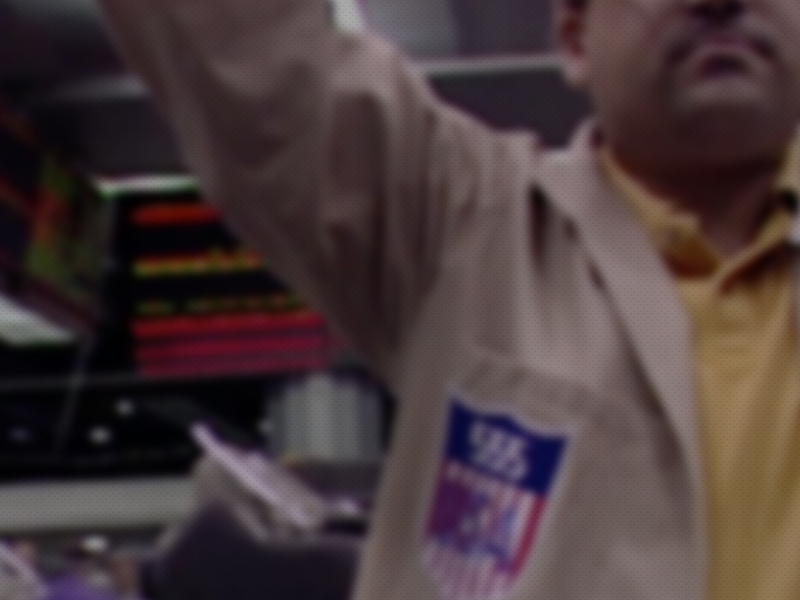 Open outcry, once synonymous with futures trade, represents a long and fascinating period." 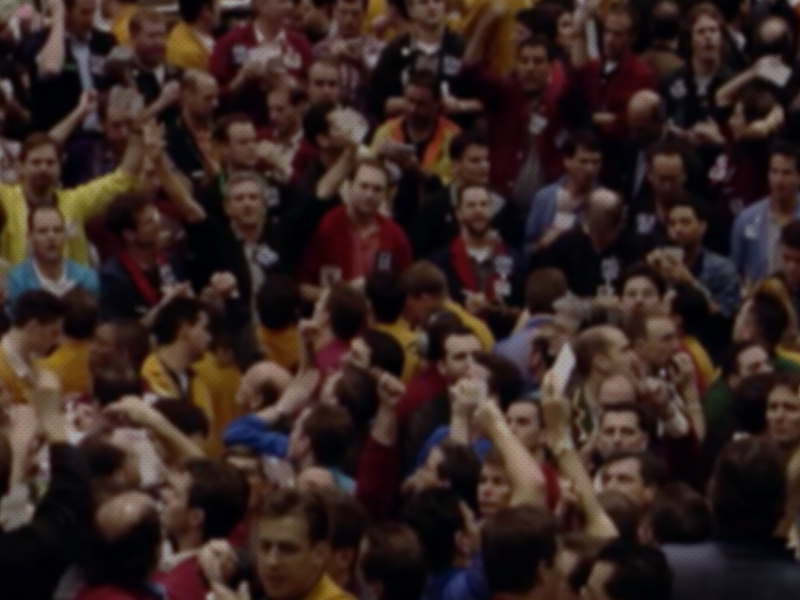 "For traders who never got to experience pit trading, this film is the closest you can get." 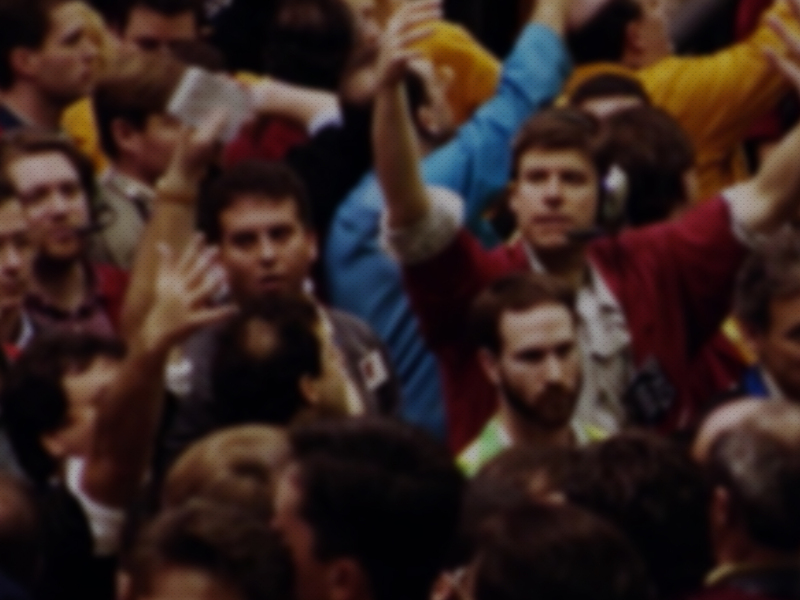 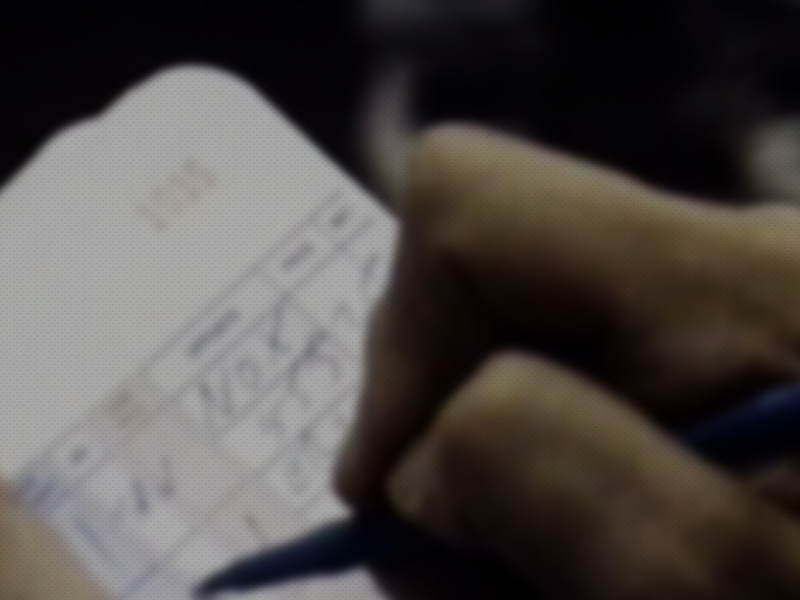 "The trading floors of Chicago have long changed, but Pit Trading 101 inspires with timeless entrepreneurial spirit." 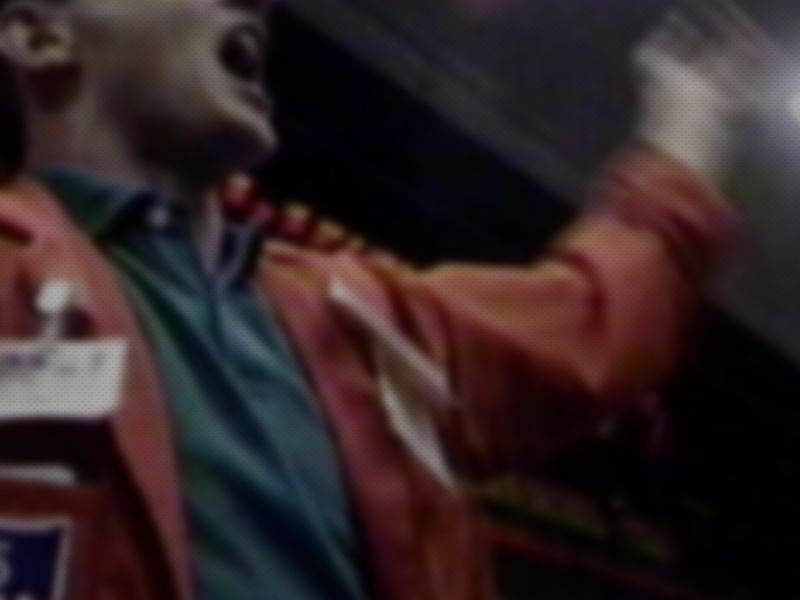 "This film is a sweet and powerful glimpse into a now-lost world." 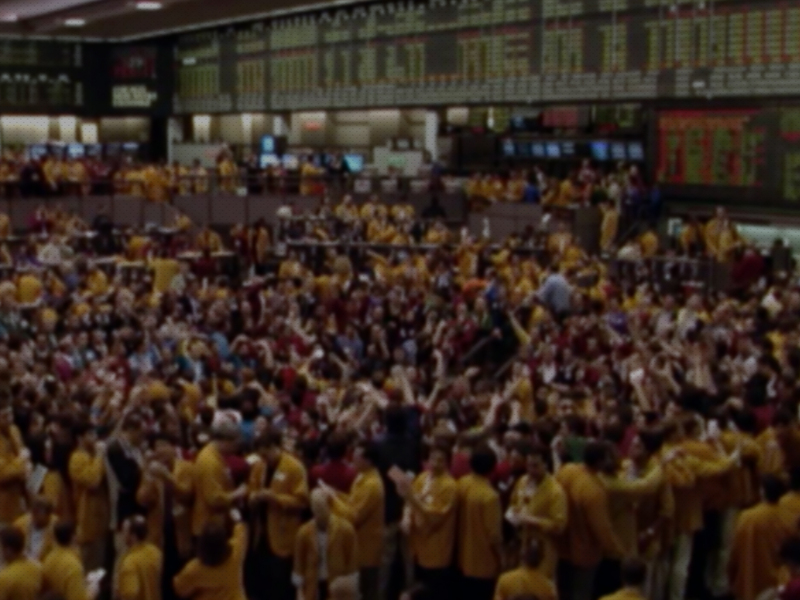 "Pit Trading 101 preserves a lost era when the trading floors were filled to capacity and others aspired to any vacancy."